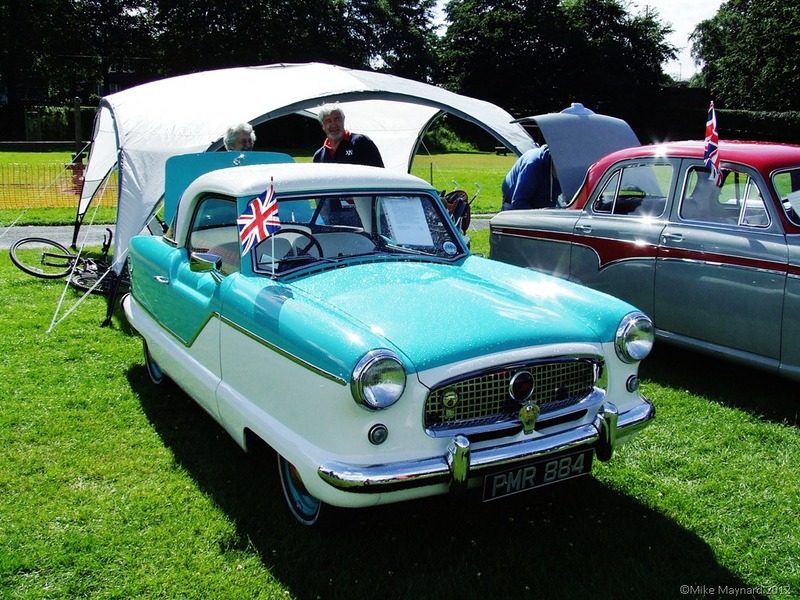 I took this photo at a historic car show at Walsall arboretum yesterday. It was sunshine and showers; mostly showers and so not great light for photography. I will be using some of the pictures for tomorrow’s Neodigital Art blog though. I wrote a psychology blog this morning and posted that on a Zillion Ideas. It’s about how we can subliminal influence and what goes on in the subconscious minds of other people. Influence gives us more control over our lives and we all want that. In the meantime, there are more amazing blogs on the home page. Do share on Facebook, etc. and please comment. This entry was posted on 30, July 2012 by Mike10613. It was filed under photography, psychology and was tagged with Art blog, Facebook, Nash Metropolitan, photograph, psychology of influence, subliminal influence, Walsall, Walsall Arboretum, Zillion ideas.